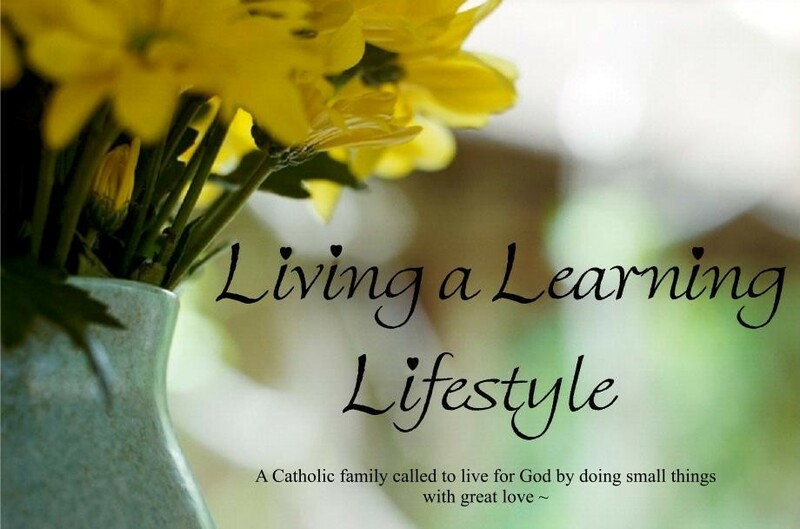 Living A Learning Lifestyle | May the Peace of Christ Reign in Your Heart! May the Peace of Christ Reign in Your Heart! Don’t know why it didn’t occur to me to keep the same name when I moved from BlogSpot. A dear friend mentioned they liked the name “Busy With Blessings” better than “Living A Learning Lifestyle”. Well, that got me to thinking… I could have just moved over to Word Press with out changing my name. So here I am now, back to the world of blogging about the many ways my family stays busy with our blessings. I’m sure it will take me a while to move my info over… For now I’ll keep both sites open. Please click on over and visit me at http://www.busywithblessings.wordpress.com. the blog where I share our homeschooling journey of attempting to do just that! All posts here are organized by month or liturgical season. If you are searching for posts on a specific topic, click on the appropriate tab beneath the blog banner and scroll through all the related projects, resources, and reflections you’ll find there. Hope you enjoy and find something useful. Please leave a quick comment if you do. I’d love to hear from you!